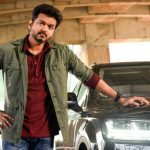 After the blockbuster extended opening week despite the 2-day protest of AIADMK leaders in Tamil Nadu, much-awaited Tamil action-drama Sarkar is running solidly in the second weekend as well. Due to no major competition from the new releases, it still has a very good hold across South India. 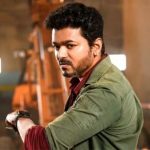 Directed by the promising director AR Murugadoss, Sarkar has received overall positive reviews from the critics as well as the audience and gained a solid word of mouth worldwide. As a result, it opened on a phenomenal note and registered the higher opening than Rajinikanth’s Kaala in Chennai. In the 6-days extended weekend, Thalapathy Vijay starrer remained strong throughout and did the business of 90.25 crores across Tamil Nadu, that included 31.60 crores on Tuesday, 18.50 crores on Wednesday, 12.75 crores on Thursday, 10.40 crores on Friday, 8 crores on Saturday & 9 crores on Sunday. 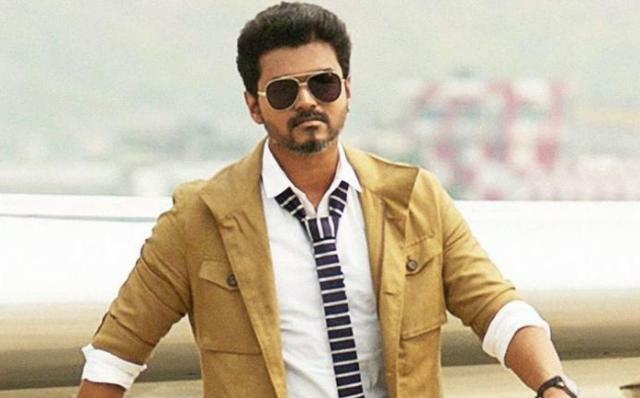 On weekdays, Sarkar maintained a solid pace and raked the business of 6.50 crores on Monday, 5.50 crores on 2nd Tuesday, 4.75 crores on 2nd Wednesday & 4 crores on 2nd Thursday. After a week, the total collection of the movie was recorded at 111 crores gross from 650+ screens at the TN box office. On its 2nd Friday, after a usual drop as compared to the previous day, Sun Pictures’ production minted the amount of 2.50 crores. Then on 2nd Saturday, on a steady note, it bagged 2.25 crores and raised 12 days total collection from the Tamil state to 115.75 crores gross. 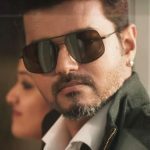 From outside the state and in the overseas market as well, Sarkar is doing good and has grossed the business of approx. 242 crores worldwide.